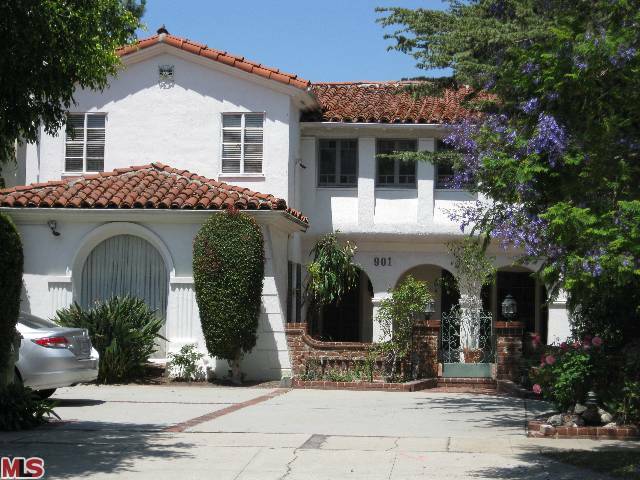 The Westwood Little Holmby home at 901 Malcolm Ave., LA CA 90024 received a price reduction of 5.13% or $100,000, down to $1,850,000. Listed 76 days ago for $2,200,000, this is now the 2nd price reduction of the current listing term. And supposedly this home hasn't been on the market since 1962. And it looks like the interior of the home may not have been updated since the last time it was on the market either. Perfect for someone who wants to remodel to make it their own. According to the MLS, the home is a 4 bedroom / 4.5 bath, 4,643 sq ft of living space on a 8,276 sq ft lot.